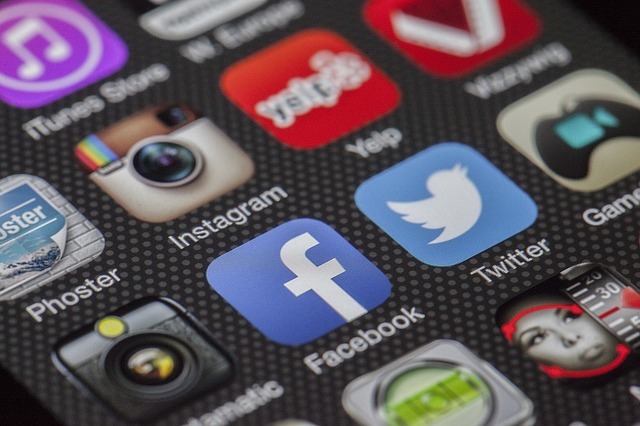 SAN FRANCISCO (CN) – Citing First Amendment concerns, a federal judge prevented a school from proceeding with an expulsion hearing for a student who “liked” racist images on Instagram. U.S. District Court Judge James Donato in the Northern District of California granted a temporary restraining order to Keven Chen, halting an expulsion hearing the Albany Unified School District had scheduled for June 1. Chen found himself in hot water for his role in the circulation of several racist images featuring Albany High School students of color on Instagram accounts. Some of the posts showed 11 female students, most of whom were of color, with nooses around their necks or side by side with apes. The presence of the images – and student reactions to them – has sharply divided the community of Albany, California, a town of about 18,000 directly north of Berkeley. Chen and three other students – who did not post the images, but who all admitted to “liking” them – filed suit at the beginning of the month claiming their reactions to images on a private Instagram account is protected free speech, especially because the activity occurred off school grounds and outside of school hours. Donato acknowledged the complexities of the case in a four-page ruling issued Friday. “The application of the Supreme Court’s school speech jurisprudence to the type of off-campus speech at issue in this case raises open and complex questions that our circuit has expressly held are not amenable to ‘a one-size fits all approach,’” the judge wrote. He added that these questions, always difficult to resolve, have been further complicated by the prevalence of social media. School officials caught wind of the racist behavior after a student took a screen capture of the original posts. The school administration took immediate action, suspending three students — Philip Shen, Nima Kormi and Michael Bales — who also “liked” the images, for five days. It also initiated an expulsion proceeding against Chen. The students claim the school’s punitive actions were both disproportionate to the behavior and a violation of their right to free speech. In addition to the expulsions, the students say the school publicly shamed them. Chen and the other accused students were subjected to further public ridicule that afternoon, when a crowd of people gathered outside the room in which the school was holding a “restorative justice” session, according to the initial complaint. After the session concluded, Principal Jeff Anderson refused to provide security for the accused students, telling the frightened parents anxious about walking through the crowd to their cars that they were the cause of the uproar, according to the complaint. Anderson, named as a defendant in the complaint, has since been reassigned within the school district. The school district has held four community meetings in the past five months, some of which devolved into shouting matches among angry parents, school administrators and community members. These meetings have resulted in further harm to both the students who appeared in the racist images and the students who promulgated them, according to the complaint. In granting the temporary restraining order, Donato was less concerned about the atmospherics of the case and more intent on unraveling the thorny legal questions at its heart. The judge ruled that Chen did establish an expulsion would cause him irreparable harm. “The Court is also advised that Chen is a rising senior about to start the college admissions process, and being wrongly expelled would likely cause irreparable harm to his admission prospects,” Donato wrote. Plaintiffs also sought to enjoin suspensions or other disciplinary measures for other students who were involved, but Donato did not extend his restraining order to the non-parties. However, he did order the school not to take any further disciplinary measures relating to the incident at hand. School district superintendent Val Williams, Albany High School Assistant Principal Melisa Pfohl and teacher Suzanne Young are also defendants in the lawsuit. In a statement, Williams said the district “takes great care to ensure that our students feel safe at school, and we are committed to providing an inclusive and respectful learning environment for all of our students. “The district intends to defend this commitment and its conduct within the court system,” she added.